Tailored accommodation packages for business travellers. Best Western Albany Motel & Apartments is the preferred accommodation provider for business guests travelling to the Great Southern region. We understand the needs of the most discerning corporate traveller and have redesigned our property with business guests in mind. As a member of the Best Western Corporate Travel Program, you can access preferred discounted rates and Best Western Rewards points each time you stay with us. To become a member of our Corporate Travel Program, simply complete the form below and a member of the sales team will contact you to discuss a rate offer tailored specifically to your ongoing accommodation requirements. Our sales team will be in touch with you shortly to discuss a rate offer tailored specifically to your travel requirements. Why choose Best Western Albany for your next business trip? 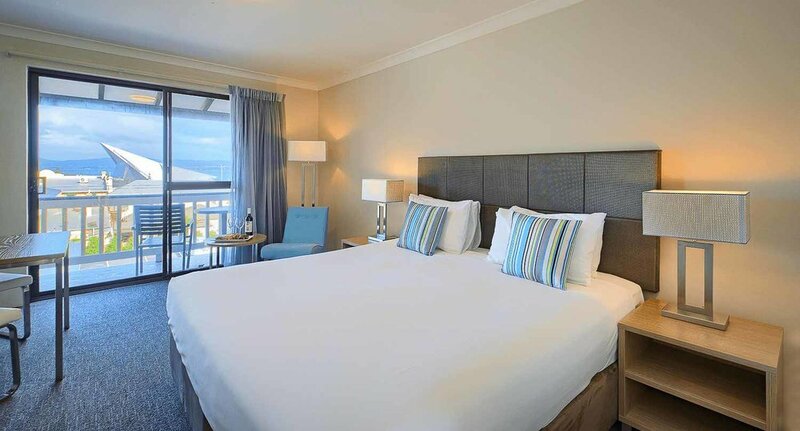 Accommodation: We offer a range of accommodation options from hotel style rooms to fully self-contained services apartments. All of our room types have been meticulously renovated to the highest standard. Location: Best Western Albany is perfectly positioned in Albany city centre. Our corporate guests enjoy being able to walk to restaurants, carés, shops and local attractions. Service: Our expert staff members are dedicated to ensuring that you are properly cared for. You will experience the best customer service and genuine hospitality when you stay with Best Western Albany Motel & Apartments. Multiple Locations: Best Western Hotels and Resorts are located in most major cities and regional towns that you may be travelling to, so you’re never too far away from the action when you choose to stay with Best Western.